1. 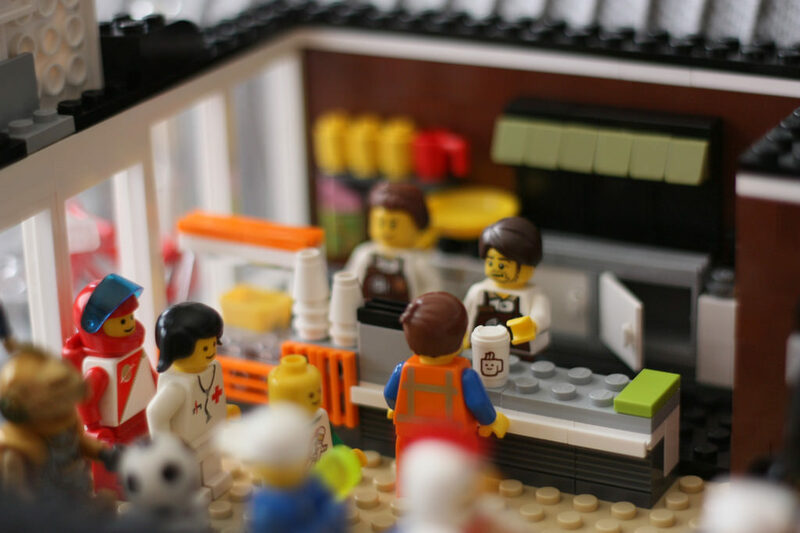 Enough Legos to build a scale model of the Fishtown cafe. 2. 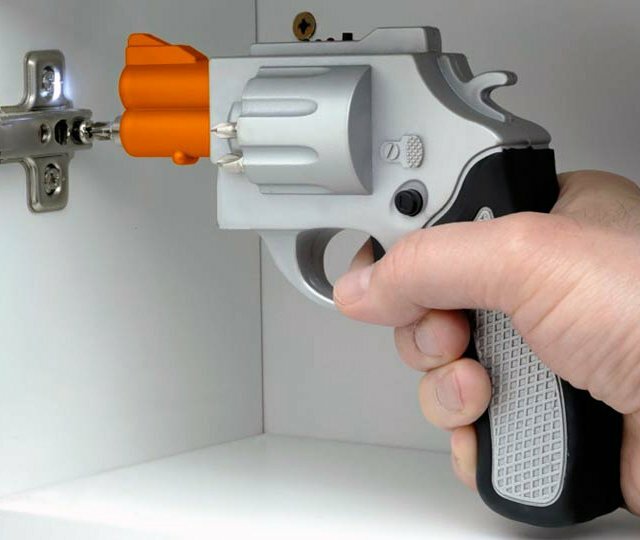 A drill shaped like a revolver. Because, why not? Pew pew pew! 3. 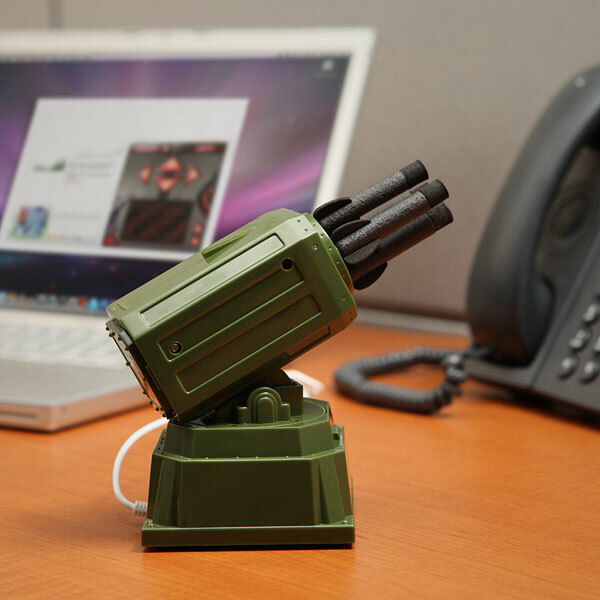 This USB Rocket Launcher that hooks into your computer. Work would be a lot more fun.